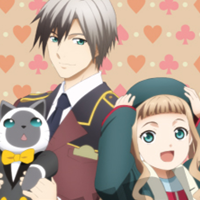 News from the talk show event for Tales of Xillia 2 held in Osaka. 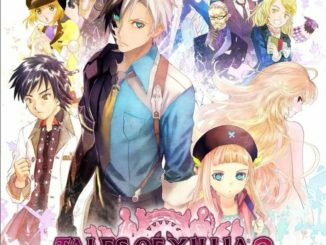 Episode 4 of the series of Tales of Xillia 2 commercials being released focuses on what seems to be a grave decision that Ludger has to make in the game. 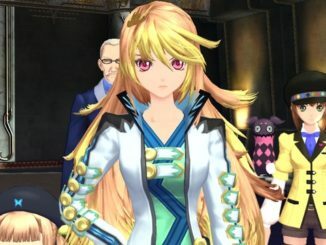 Three new videos for Tales of Xillia 2 are now online: Jude's first character video, Alvin's second character video and a video on the Yuri and Asbel costumes for Jude and Milla. 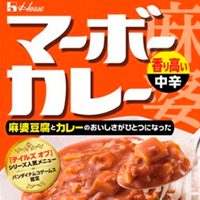 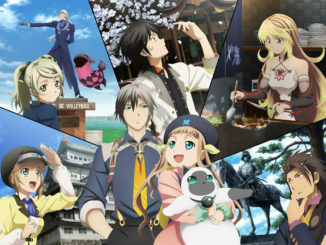 Have a look at Tales of Xillia 2's official Japanese box art. 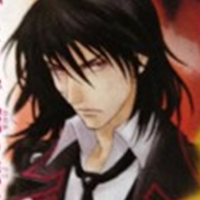 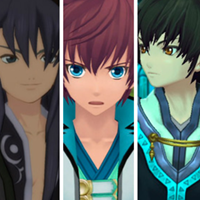 The art is the same as the main visual revealed before, with art by Daigo Okumura, Mutsumi Inomata and Kosuke Fujishima. 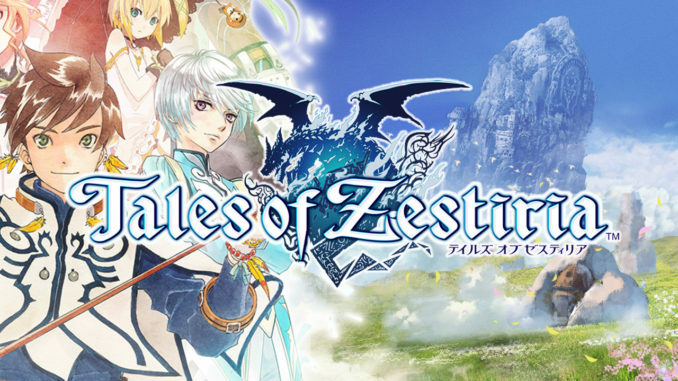 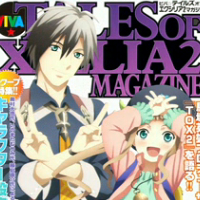 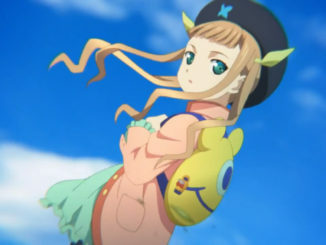 Here's a round-up of Tales of Xillia 2 news from the live event today from Tokyo Game Show 2012! 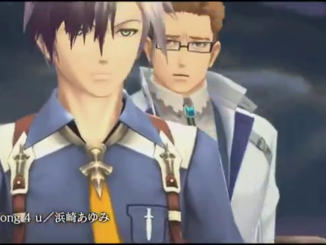 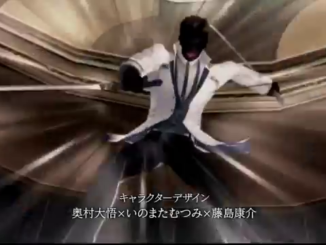 Episode 3 of a series of Tales of Xillia 2 commercials is now online, revealing that Ludger's brother, Julius, may also have another form like Ludger does. 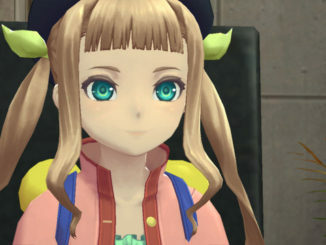 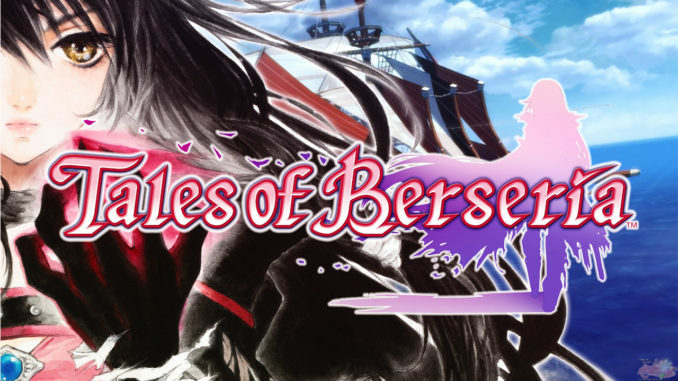 A bunch of videos of Tales of Xillia 2's demo from Tokyo Game Show 2012 are now up, with Tales Producer Hideo Baba explaining the game. 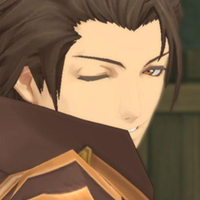 Not exactly counting the ones released before, Namco Bandai has released the first batch of English screenshots for Tales of Xillia. 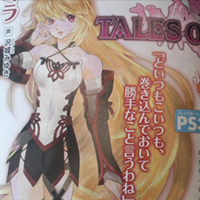 The current issue of Famitsu Magazine gives us more info on Tales of Xillia 2's "Milla," as well as new introductions to the game's system: Ludger's Mirroring and Relationships.